Join the Mid-Atlantic Foundation for Safety and Education (AAA Mid-Atlantic) on Friday, October 12 at the winery for the 2018 Fall Social and Fundraiser. 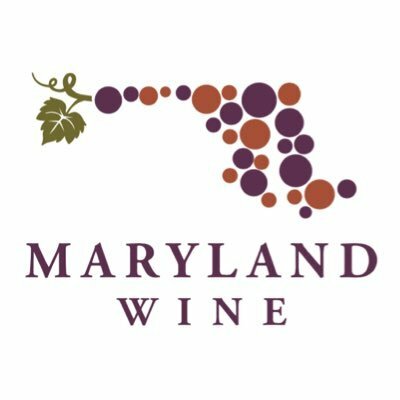 The Wine Maker’s Dinner on the River is hosted by the Mid-Atlantic Foundation for Safety and Education (Mid Atlantic Saves Lives), a non-profit of AAA Mid-Atlantic. Guests will enjoy a gourmet meal with exceptional flights of wine, receive an exclusive tour of the winery, and be offered chances to win great prizes. For more information, please contact Danielle Hutton at 302.299.4117. Ticket price is $125 per person.